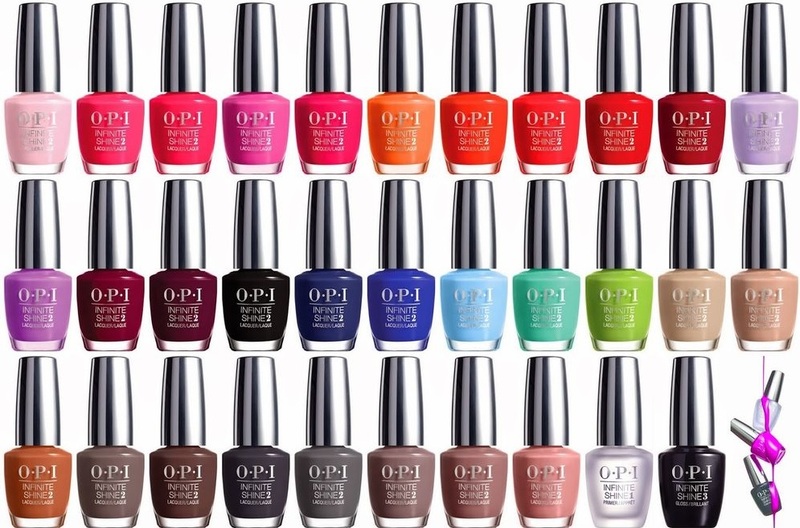 Moreover, these OPI gel polish are found in every store and salon hence you do not have to go looking for it. You will only need to visit the nearest store and purchase the product that you want. In the stores, you will find different colours of the product and you can get the combination that you want every time without being limited. If you are not satisfied with the colours in one of the stores, you can then visit another store and get your unique combination of colours. The application process is easy and streak free. Even the person who has not had a chance to use it can be able to follow the available instructions and come up with a unique colour finish. It is rather simpler than any of the application process of the other typical polishes. Some of the users feel that the product lasts for a very long time if it is applied correctly. Correct application will always be the key. One of the customers who got to use the product stated that it is expensive to purchase. This will simply mean that it will cost you a little more than what you expected. It also costs more than the typical gel nails. Moreover, in order to get a perfectly opaque colour, you are required to paint the nails for at least 3 to 4 times which is unlike in most of the other nail polish. Also, the paint takes over 12 hours to dry which might not be good enough for many people. This seems to be the concern of many of the user. The fact that it lasts a little bit longer to dry and that you will be required to make at least 3 or 4 layers of paint are not what many users have been expecting. Moreover, many of the customers have shown concern that the coating tends to chip off easily even after one day of application. Has this been the case for you? Maybe the others have been doing it wrongly hence you need to get this right. Many seem to be concerned that you will have to wait for at least a day for it to dry up completely and then it will only last you for one or 2 days. Some of the customers also stated that the dark colours end up staining the nails. However, this might not be the case for many since many of the users do not feel the same way. Those that have tried it see it as a perfect way of improving your nails and avoiding the annoying local nail lacquers. Some of the customers also pointed out that the formula contains triphenyl phosphate which is labelled on the bottle as TPHP. This chemical is dangerous to some people since it tends to cause nausea, nosebleeds and stomach ailments. It might not have affected many users but others pointed out that their doctors stated it as the cause of these ailments which makes the product to be dangerous to the users. With the reviews of many customers, you can always understand the kind of polish that you are dealing with. However, correct application is the key. It calls for the user to try it with the experts first and see the after results. When the experts are involved, many users state that the coating remains on the nails for a long time and that it gave the perfect look that they wanted. Before you try it by yourself, see what the experts will do to your nails first and how they will make use of it for the best results.